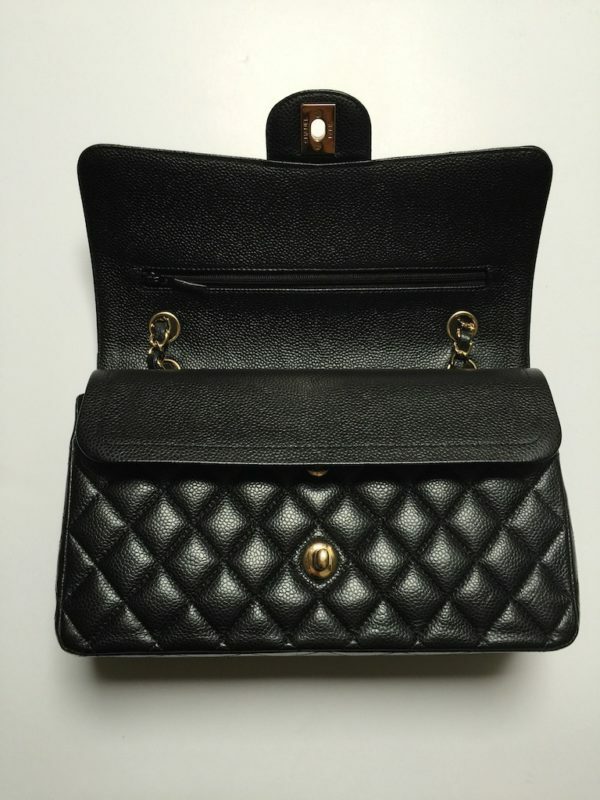 In black caviar leather with gold hardware. 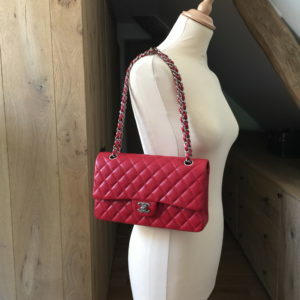 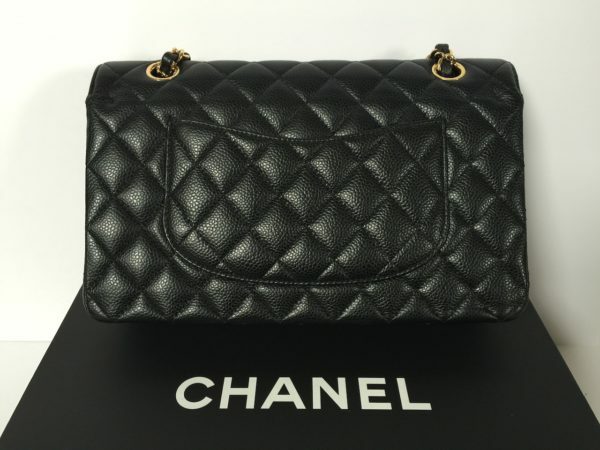 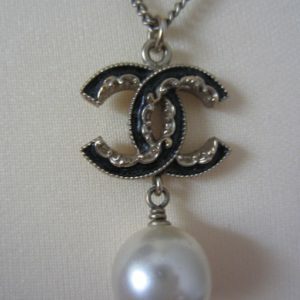 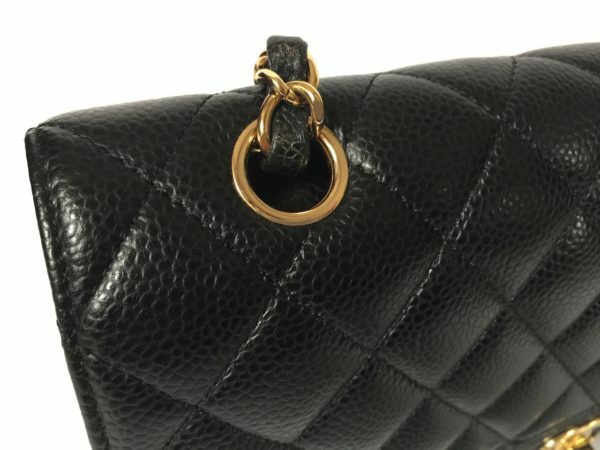 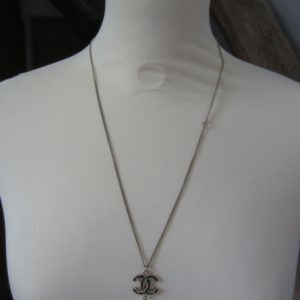 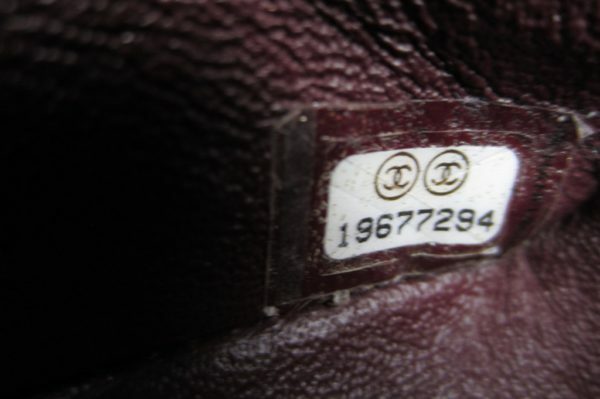 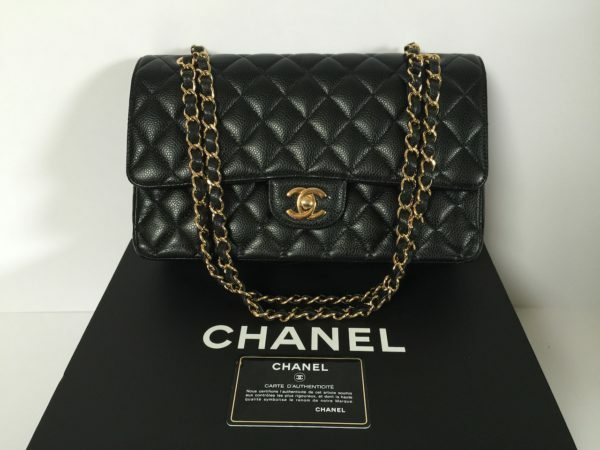 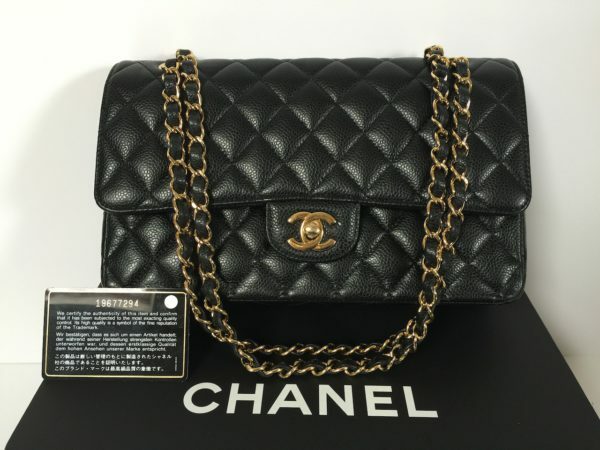 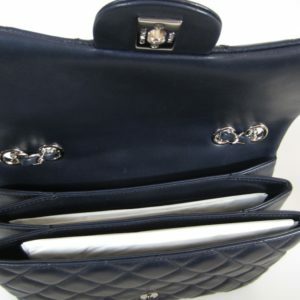 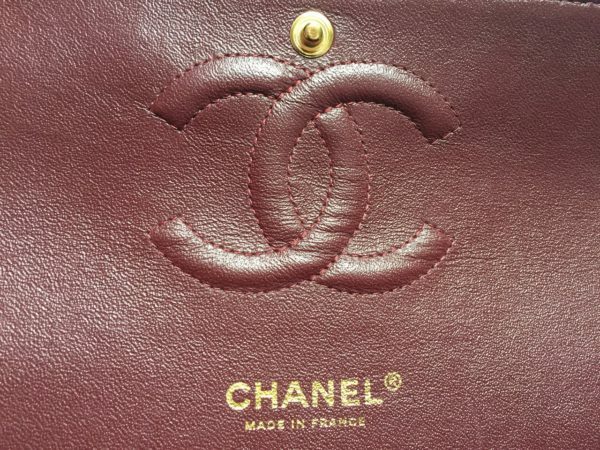 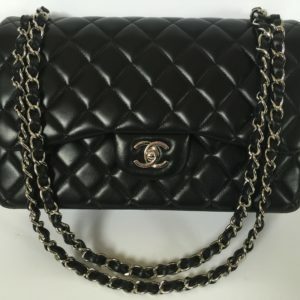 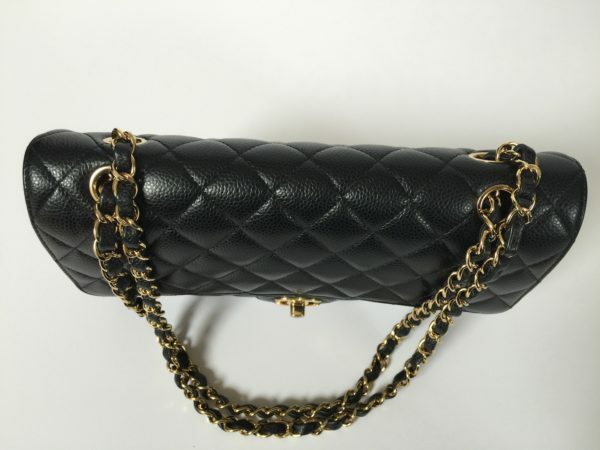 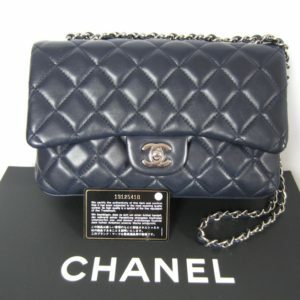 THE most classic and iconic Chanel Bag! 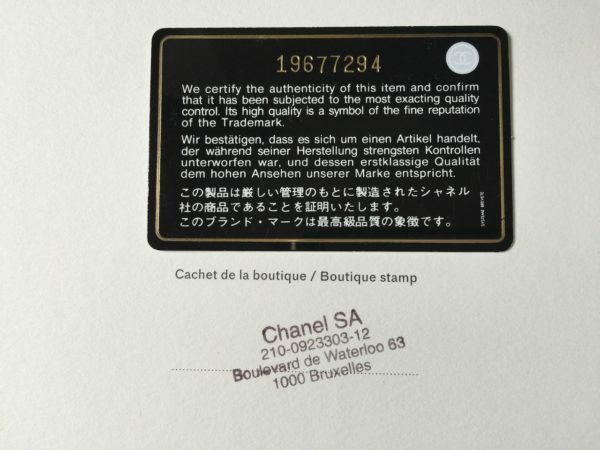 Bought in 06/2014 at Chanel Brussel. 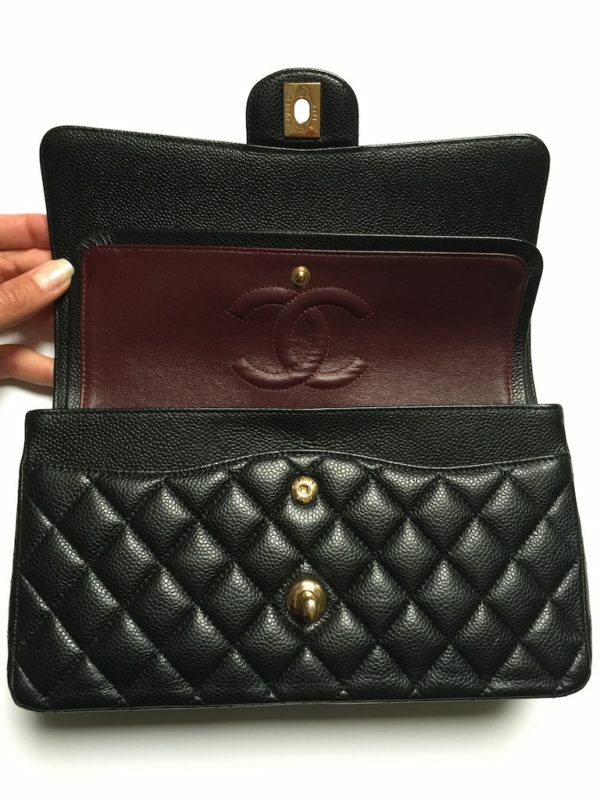 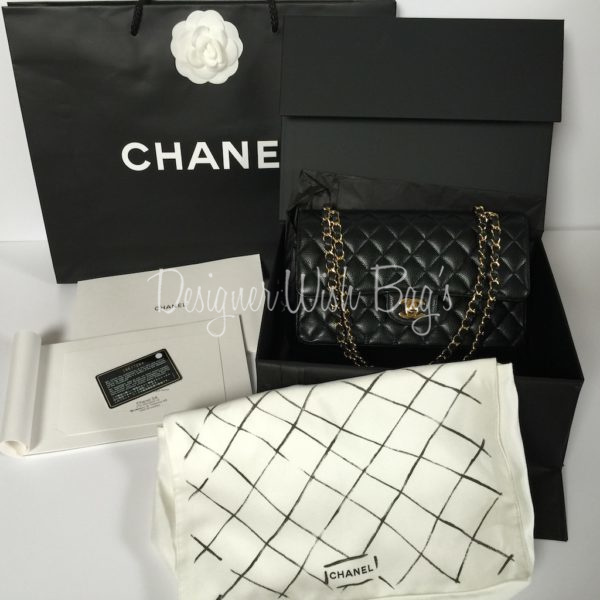 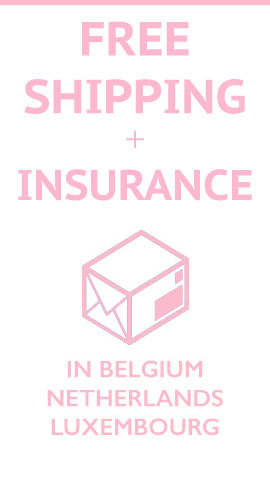 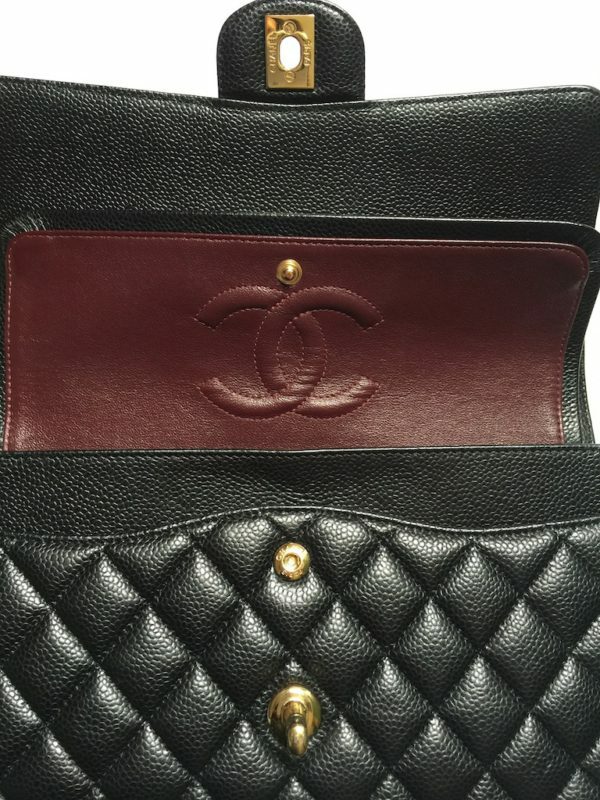 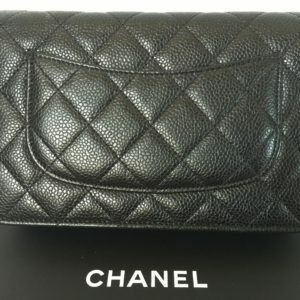 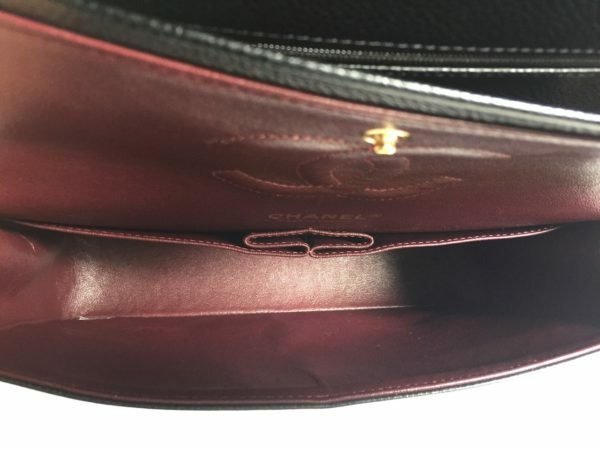 Will be delivered complete, with magnetic box, dust bag, authenticity card, document of purchase, booklet and Chanel shopping bag + Exclusive Designer Wish Bags Pillow Shaper. 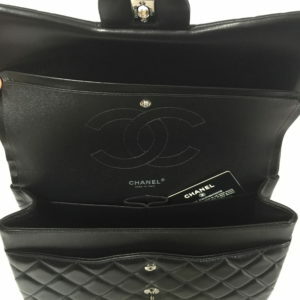 Will be delivered complete, with magnetic box, dust bag, authenticity card, document of purchase, booklet and Chanel shopping bag.